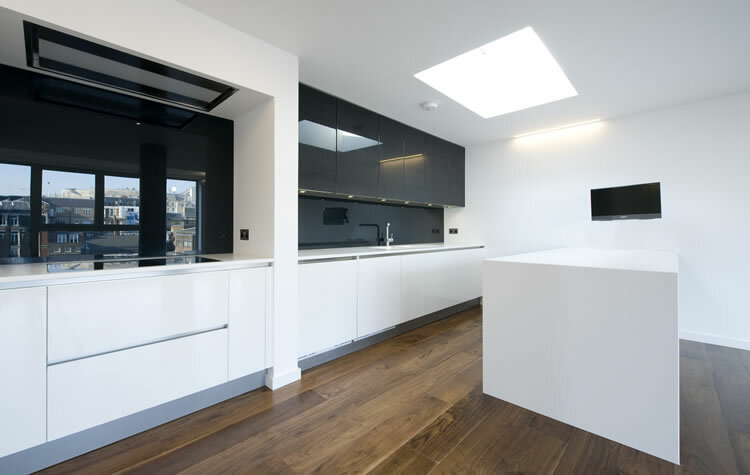 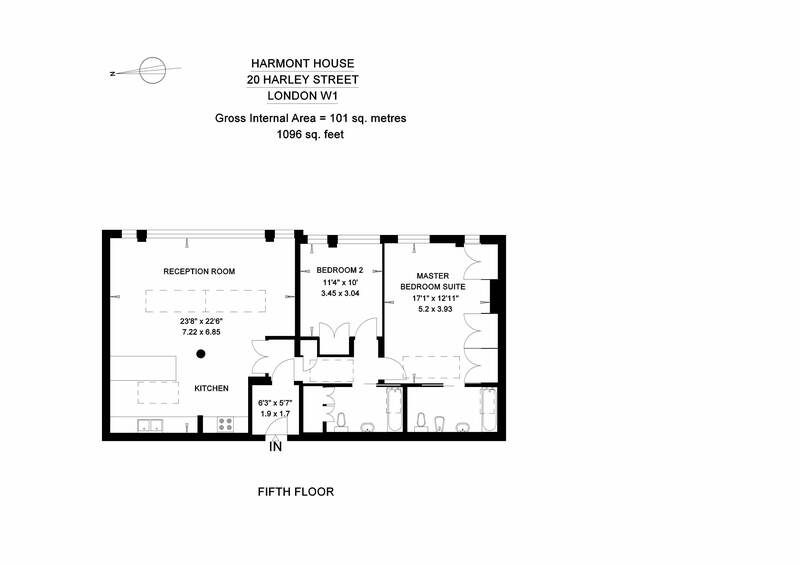 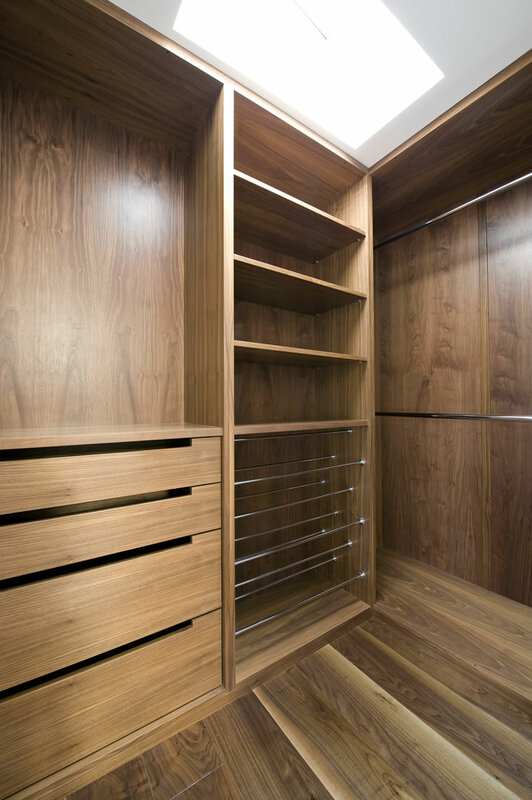 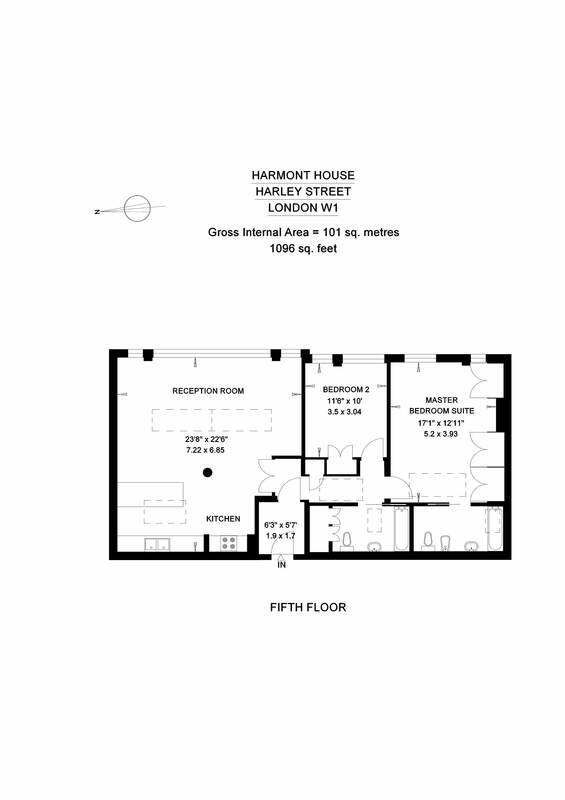 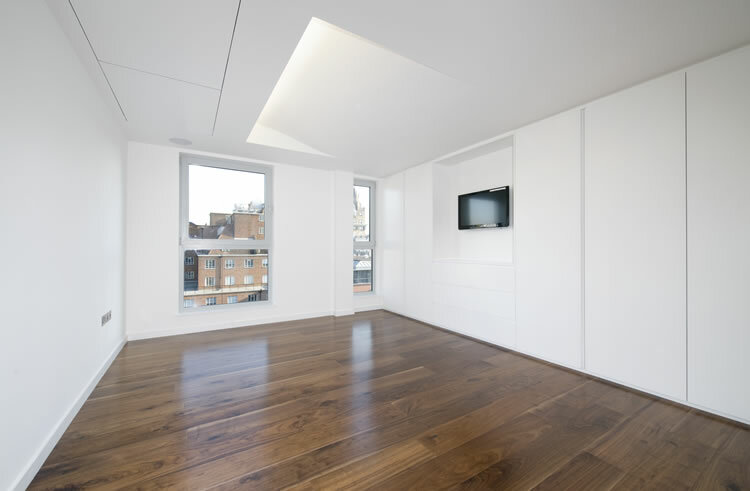 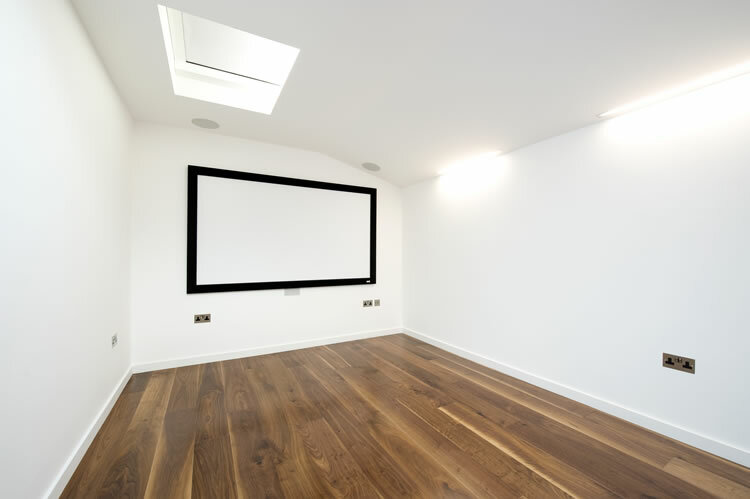 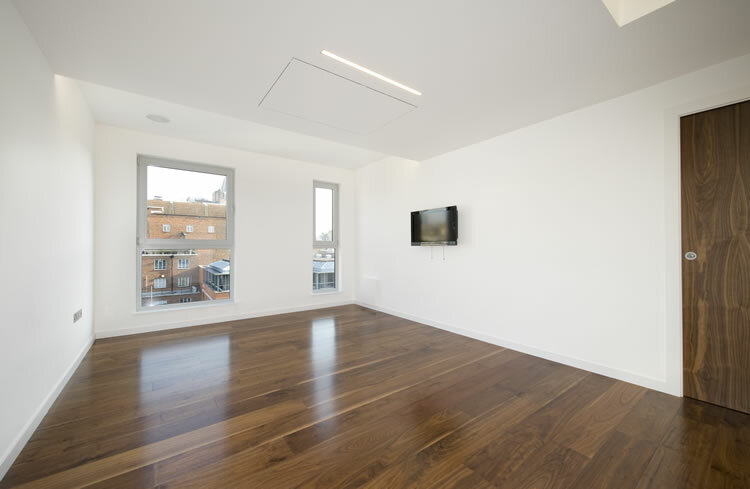 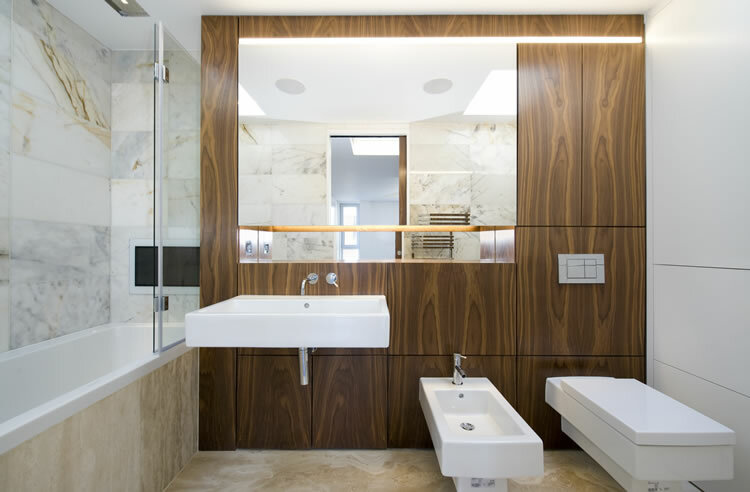 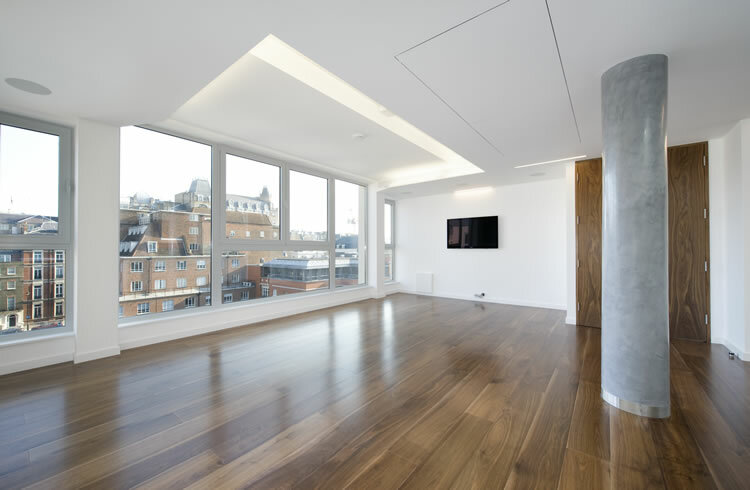 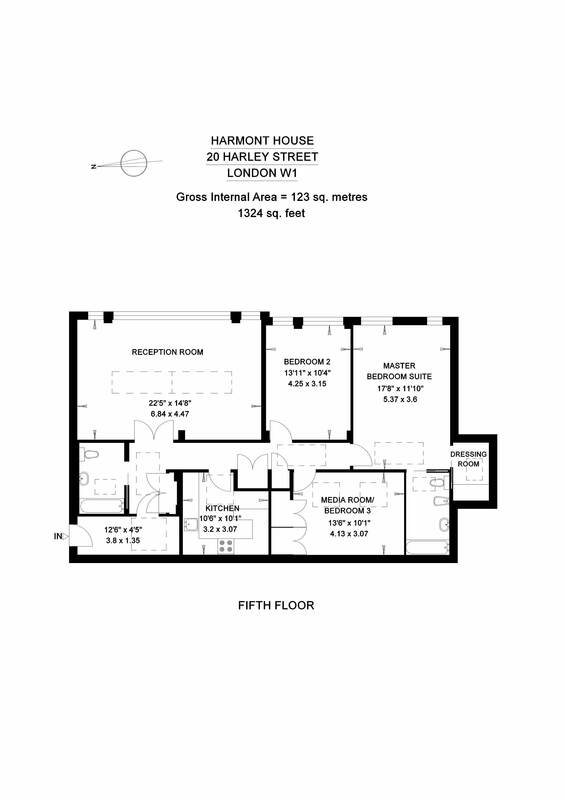 Three exceptional penthouse flats which have been newly constructed on the top floor of an existing purpose built apartment building located on the corner of Harley Street and Queen Anne Street. 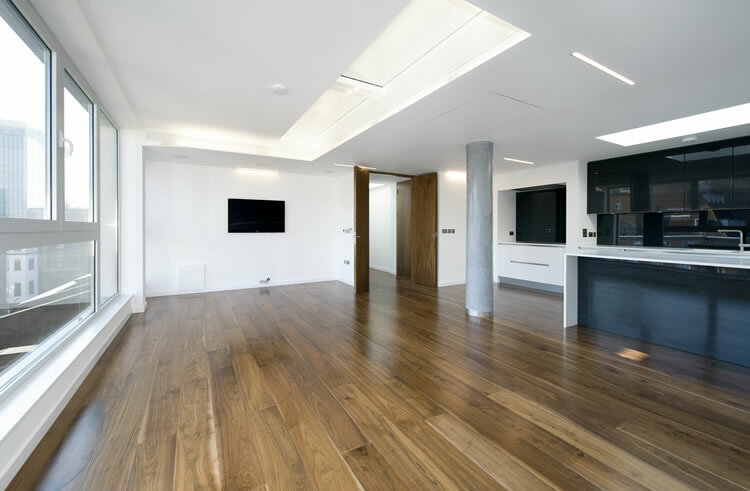 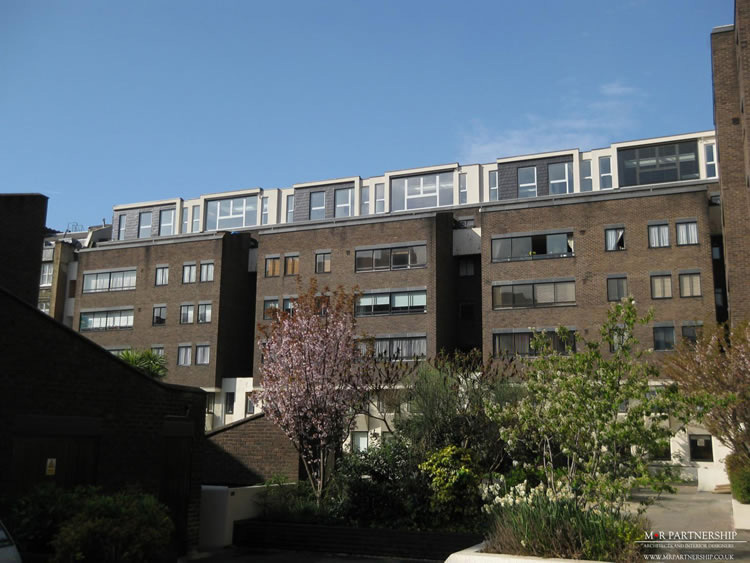 All three apartments have feature floor to ceiling double glazed windows and extensive skylights so are flooded with an abundance of natural light. 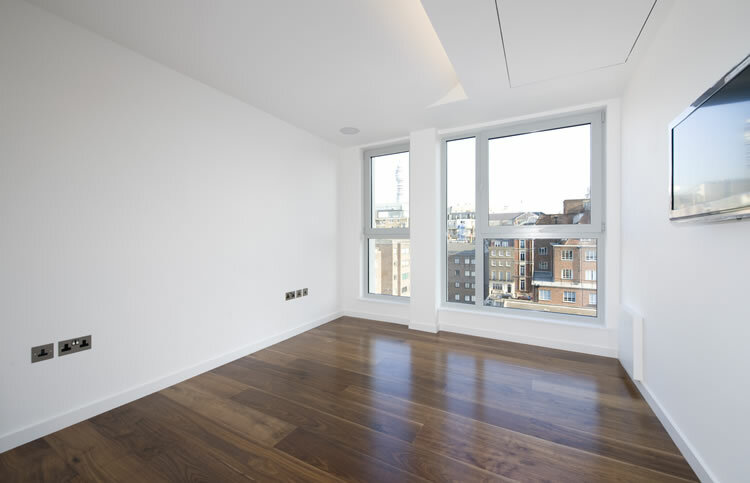 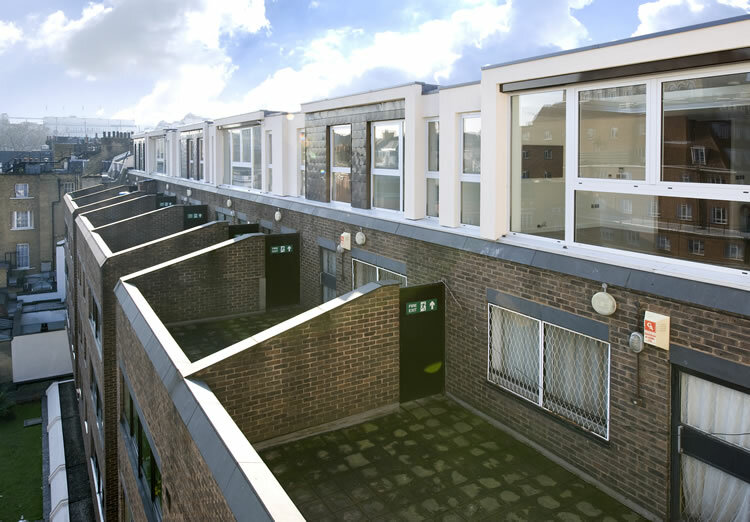 Each apartment has fabulous far reaching London rooftop views.